Modern Family Hintergrund. 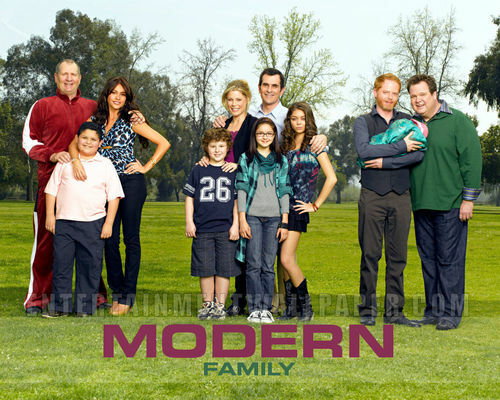 Modern Family Hintergrund. HD Wallpaper and background images in the Modern Family club tagged: modern family season 1 image wallpaper.